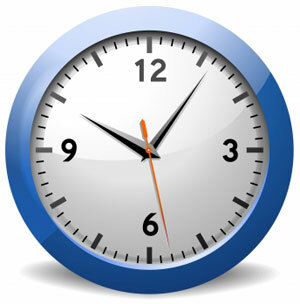 We now offer early morning Phlebotomy appointments from 7.30am on Tuesdays, Wednesdays, Thursday & Fridays. All nurse appointments are prebookable. For urgent medical advice and attention telephone 111 and the call will be directed to the NHS111 emergency service. 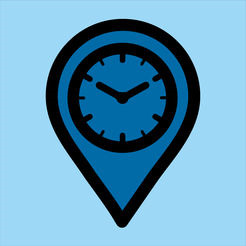 This free app provides live waiting and travel times for NHS services providing urgent care across Devon and Cornwall. NHSquicker provides information about the healthcare services available to you based on your location, helping you to choose the right service and spend less time waiting. 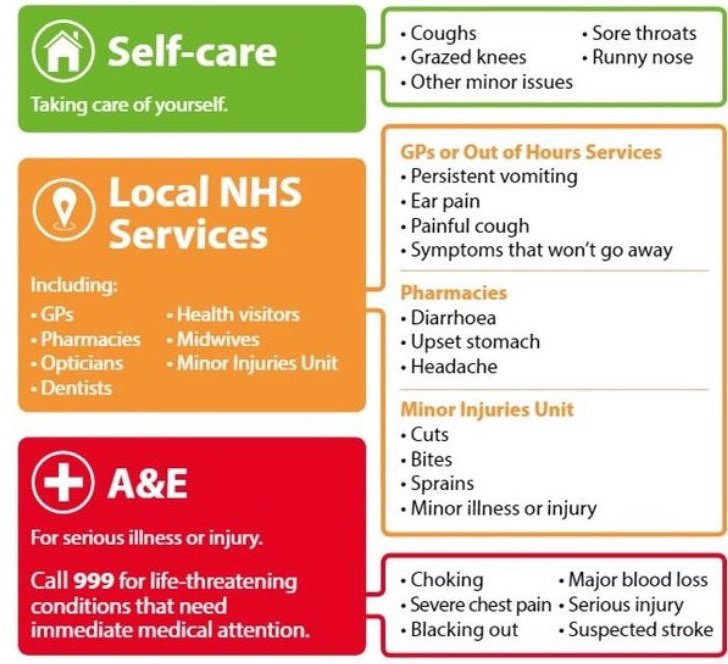 The NHS 111 service is staffed by a team of fully trained advisers, supported by experienced nurses and paramedics. They will ask you questions to assess your symptoms, then give you the healthcare advice you need or direct you straightaway to the local service that can help you best. That could be A&E, an out-of-hours doctor, an urgent care centre or a walk-in centre , a community nurse, an emergency dentist or a late-opening chemist. If NHS 111 advisers think you need an ambulance , they will immediately arrange for one to be sent to you.